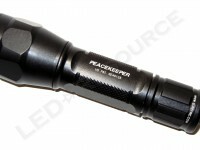 Miguel, The best 18650’s I have found for my Peacekeeper are the Callies Kustoms 3600 mah. 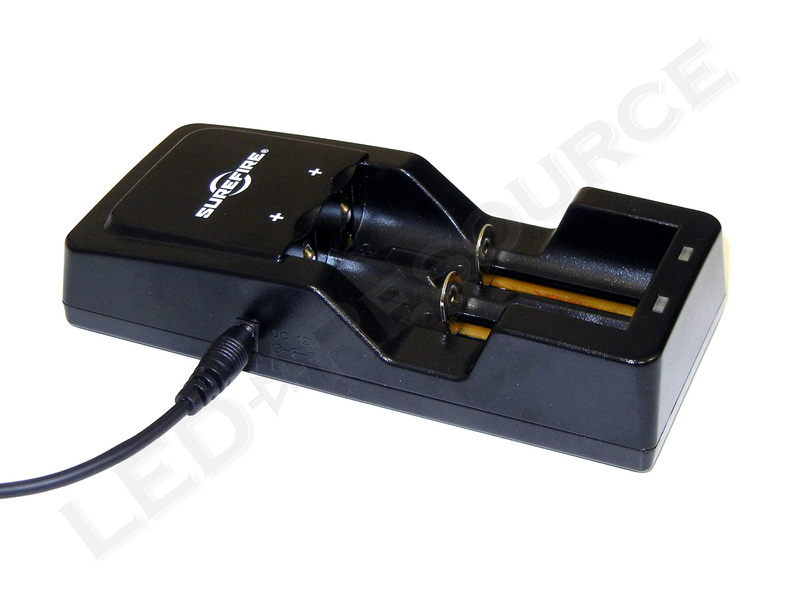 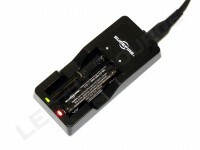 I also recommend an Xtar charger. I left my light on with these batteries and got 2 hours and 40 minutes vs the 1 hour and 45 minutes with the standard 2600 battery. 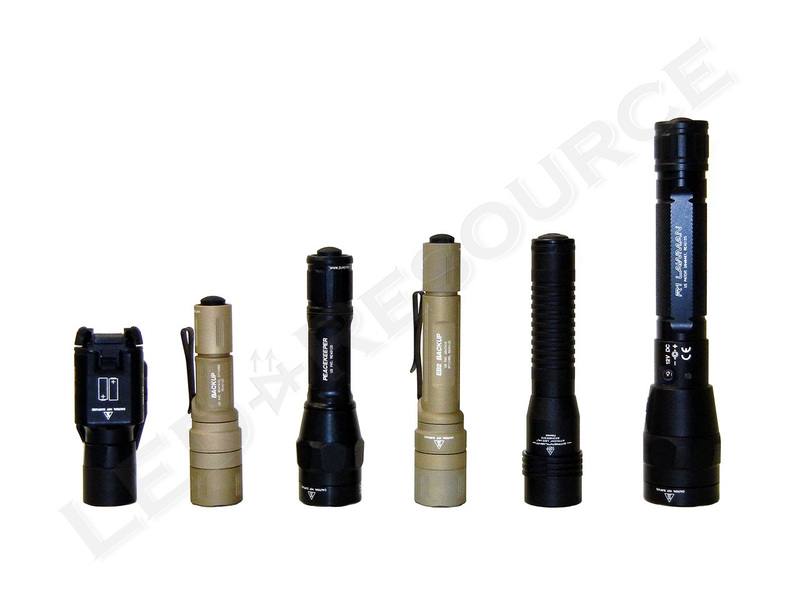 How does the beam pattern compare to the stinger hl? 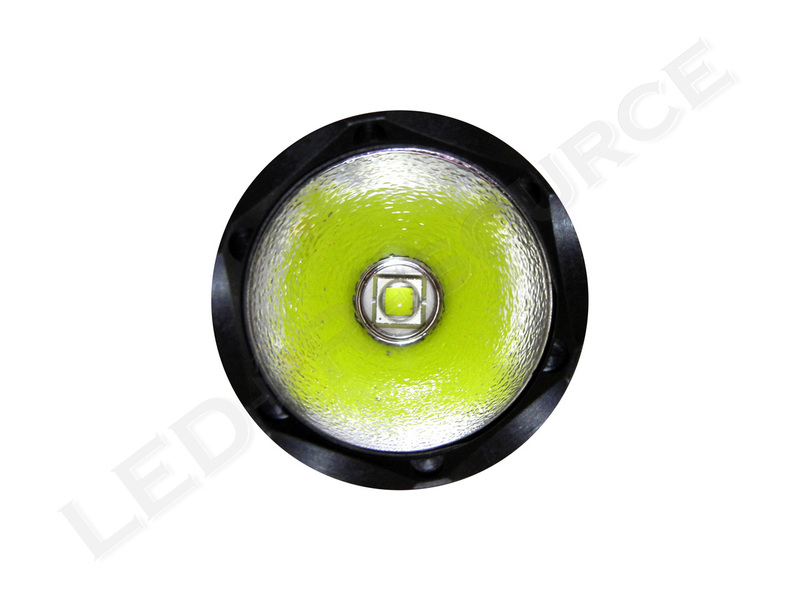 I am looking for a floody light? 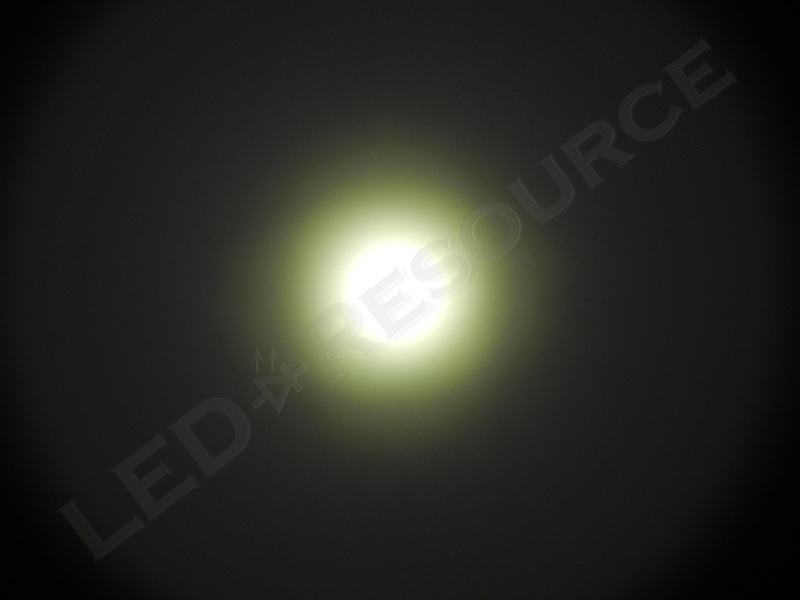 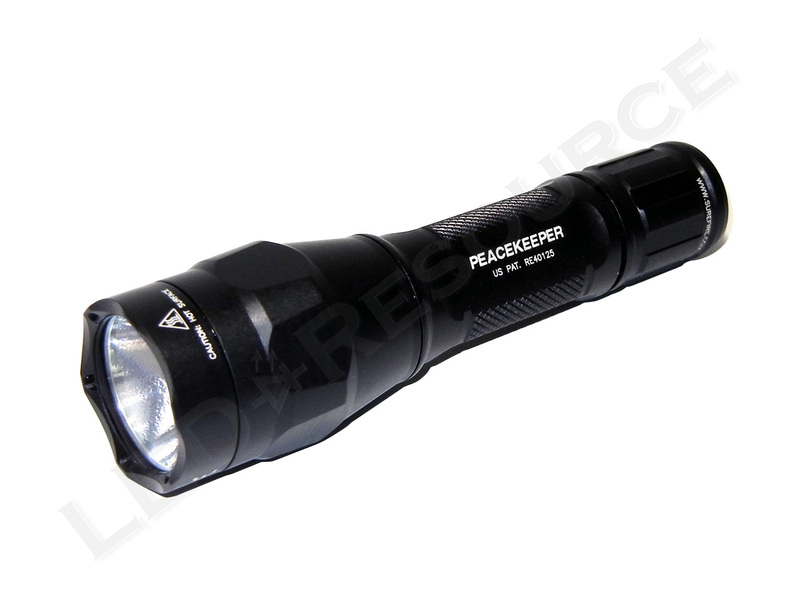 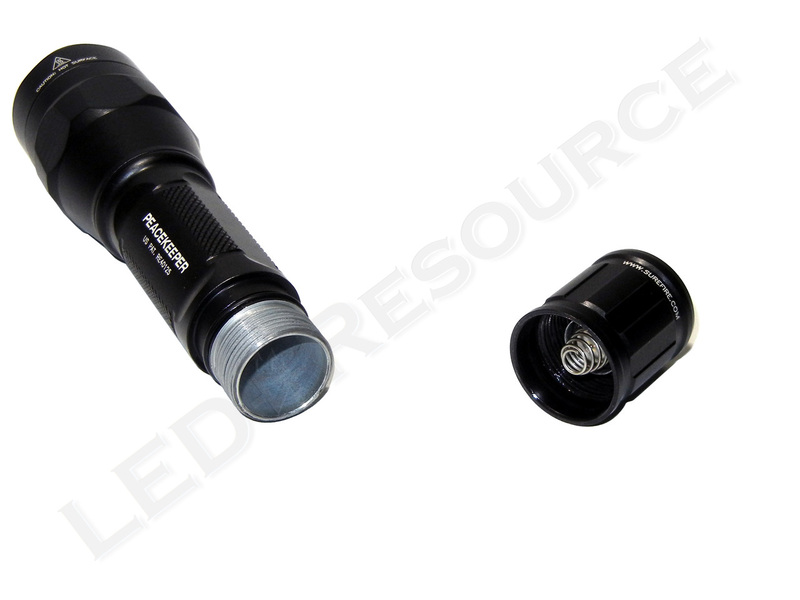 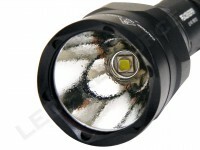 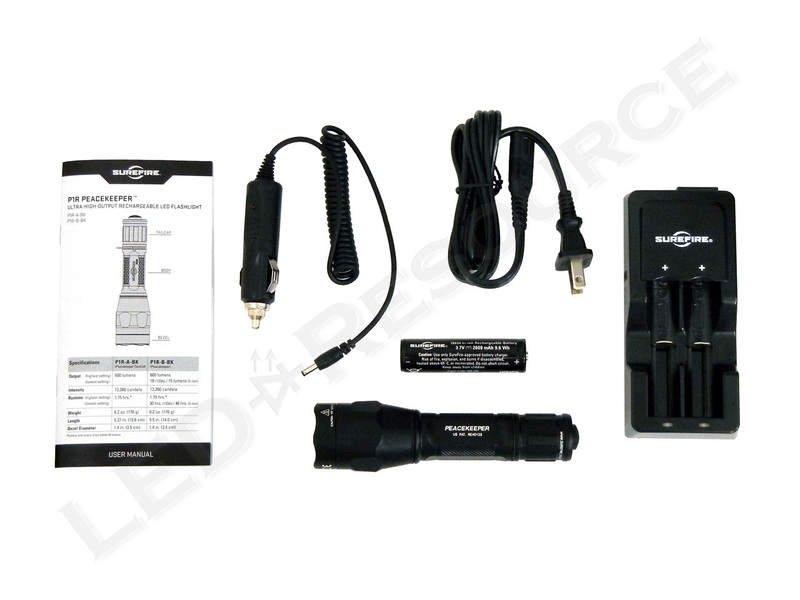 The Streamlight Stinger HL has a larger reflector, which results in a more focused beam pattern compared to the SureFire P1R. The difference isn’t huge though, it’s just slightly more focused. 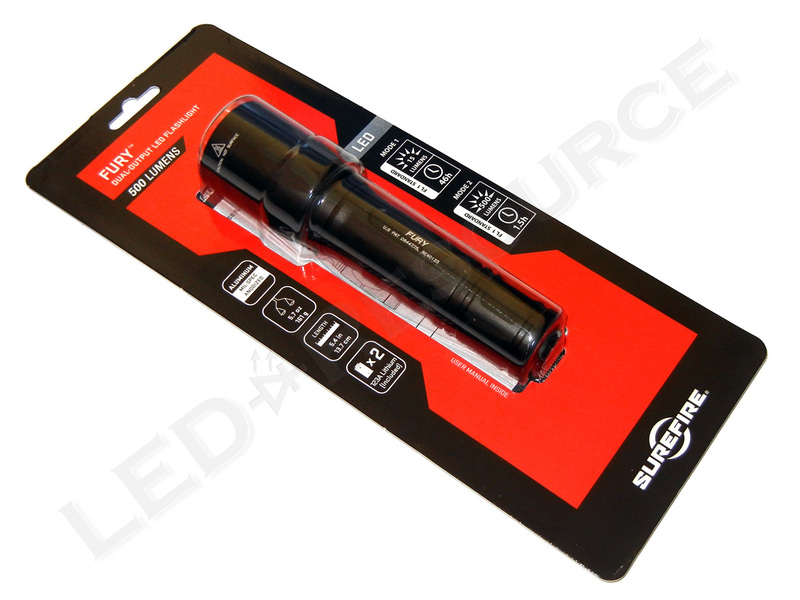 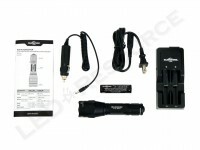 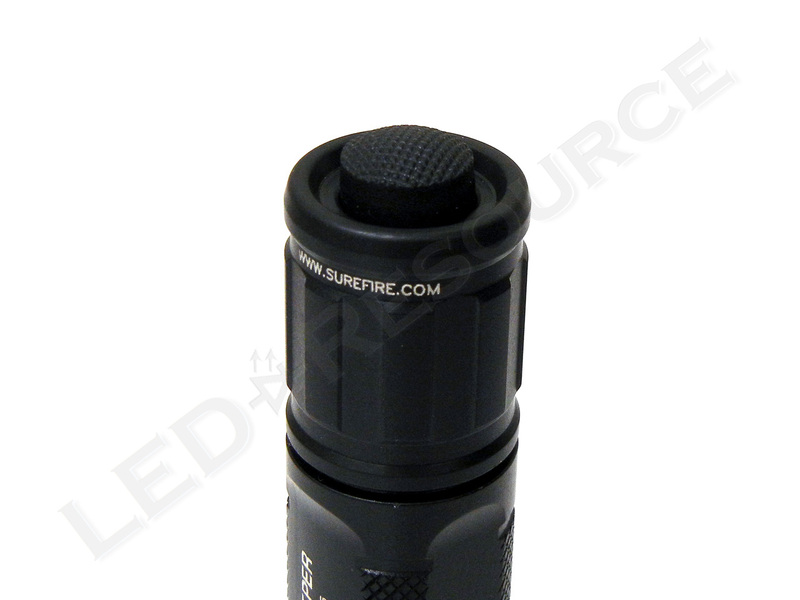 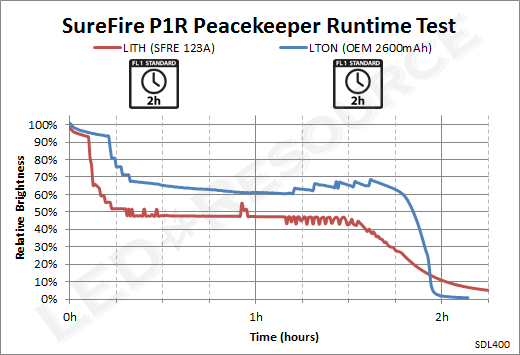 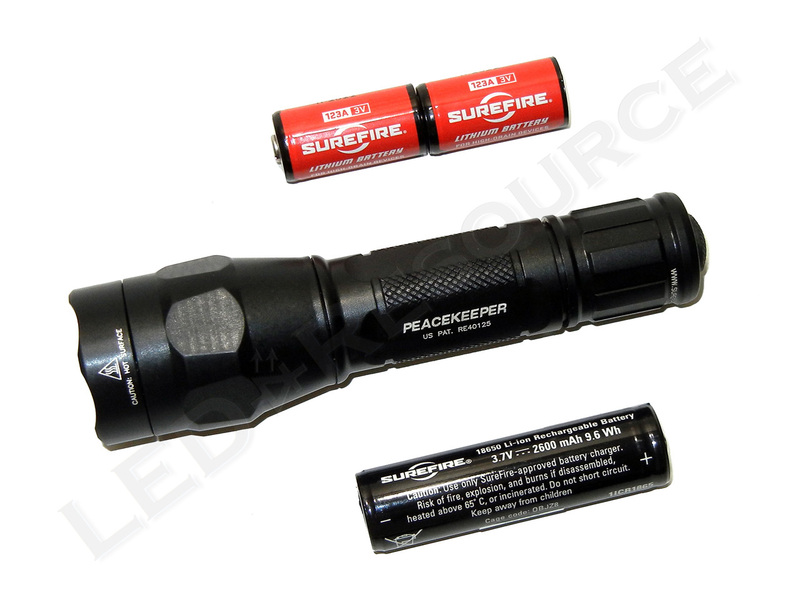 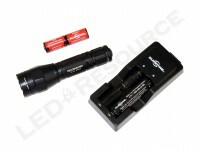 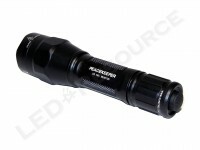 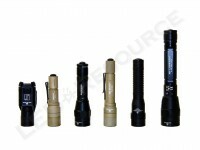 It should be fine, there doesn’t appear to be anything special about the 18650 rechargeable battery that SureFire uses.